With the support of the UNESCO Cluster Office in Almaty, Public Foundation «Healthy Asia» and the initiative group of volunteers on 9 October 2016 at 17.00 will hold a charity exhibition of works of young artists “ I want to live…” in support of children with cancer diseases in the Central State Museum in Almaty, Kazakhstan. The uniqueness of this project lies within the fact that the paintings were created in a duet of famous Kazakhstani artists with the children who defeated cancer. During one month 23 children - the winners of this disease from different nationalities – on the canvas their vision of life in an inclusive society without divisions into nations, religions and cultures. For each of these children who had serious illness, it is important to see their future in the world of harmony and peace in the current resurgence of conflict, violence and intolerance. This project demonstrates the desire of children to unite their efforts for the development of comprehensive social consciousness, free from stereotypes and prejudice. 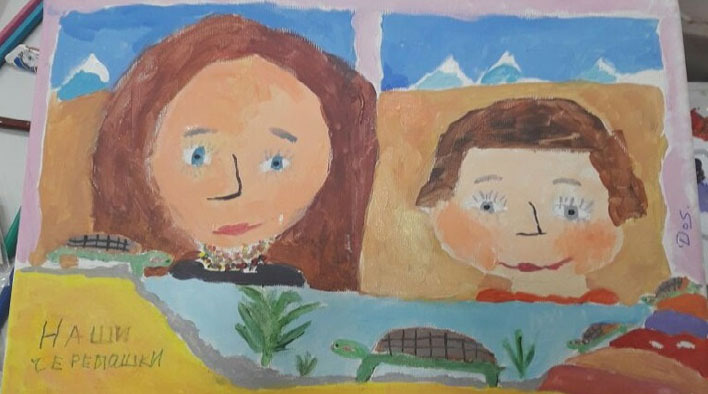 The themes of paintings written by them closely echoes the strategy of implementation of the International Decade for the Rapprochement of Cultures (2013 - 2022 years), which attaches a great importance to projects aimed at popularization of culture through children's art, promoting a culture of peace and non-violence. The program of the event includes the presentation of the film "Houses", dedicated to the children with cancer and disclosure of their social adaptation problems. All the exhibited paintings will perform as lots at a charity auction during the evening. 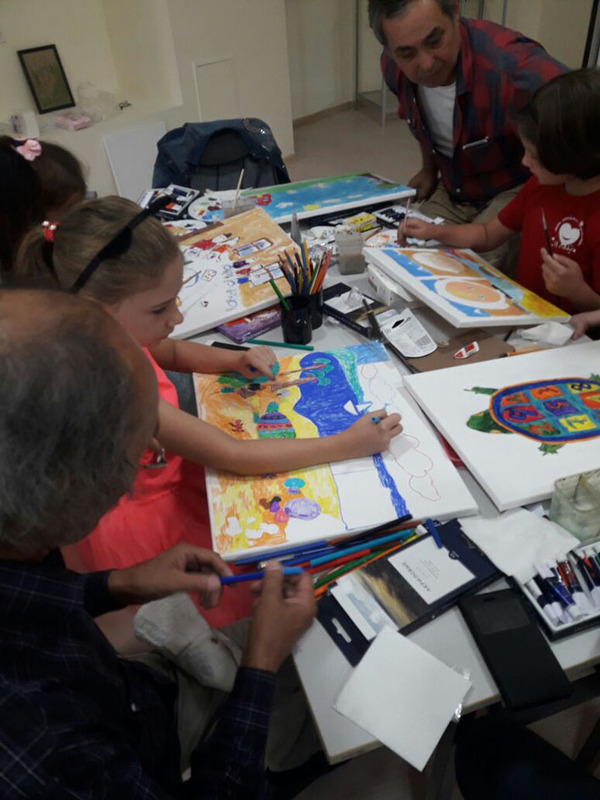 The proceeds from the sale of the paintings will be used to support the activities of the Center for Rehabilitation of children with cancer diseases in Almaty, which helps to Kazakhstani children on the free basis.